Today is New Year’s Eve – the last day of excess before the slate is wiped clean. It’s the day when everyone leaves the past behind and tries to change their lives for good, or at least until they try again next New Year’s Eve!! I think I have a better claim than most people that New Year’s Eve changed my life. It was on this day 18 years ago that I met Cate in an Italian restaurant in London. Although I didn’t know it at the time, we would be engaged less than a year later and married within 18 months. Events don’t get much more life-changing than that! Then four years ago, on New Year’s Eve 2010, I made a resolution to get off the sofa, shed the increasing amount of weight I was carrying and get myself fit. I had no idea as I made that New Year’s resolution, of the incredible journey I was about to embark on. I had reached New Year’s Eve 2010 with my weight at an all-time high of 14st 10lbs. That doesn’t sound much if you are six feet tall, but I am not, I’m five feet seven. According to the NHS height weight chart I had strayed in obese territory. I had never thought of myself as obese, porky yes, but obese, really? But let’s not worry about the terminology – it was in danger of becoming a health issue. 14st 10lbs – during the KFC years! It was especially frustrating for me because for a large part of my life I had been very fit. I ran county level cross country and was in the county rugby squad at school. 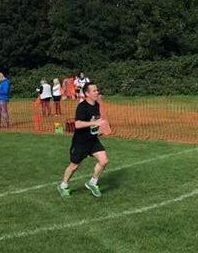 I spent five years in the Army where being fit was kind of what you did!After the Army I continued playing rugby and running into my early thirties. It is easy to fall back on convenient excuses for why I let myself get fat and unfit. I could blame a business career, I could blame being married to an excellent cook or even fatherhood. They would all be untrue. The fact is that I just got complacent and stopped bothering. Alongside that, I had a bad relationship with food and the two made for a toxic combination. As a bachelor living in London, takeaways were my downfall. If I tell you that I lived near an Indian Restaurant that would bring a takeaway to your house and I was on first name terms with the delivery boy, then you get some idea of the scale of the problem. I also like fast food. For some reason I particularly liked KFC. I liked it so much I would go out of my way to find it – I even had a KFC map in the car which showed every outlet in the UK, so I was never far from the Colonel’s Recipe. Where I worked, it was a Friday lunchtime ritual to send the junior person in the office off to the KFC Drive Thru to bring us back a bucket of the stuff. 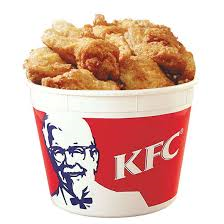 In my mind, KFC is still a symbol of all that was wrong with the way I ate in the bad old days. Then on 31 December 2010 that all changed. I threw the take away menus in the bin and took hold. My aim was to drop two stones by Easter. At the same time I tried to get myself fit. I still remember the first two-mile run. 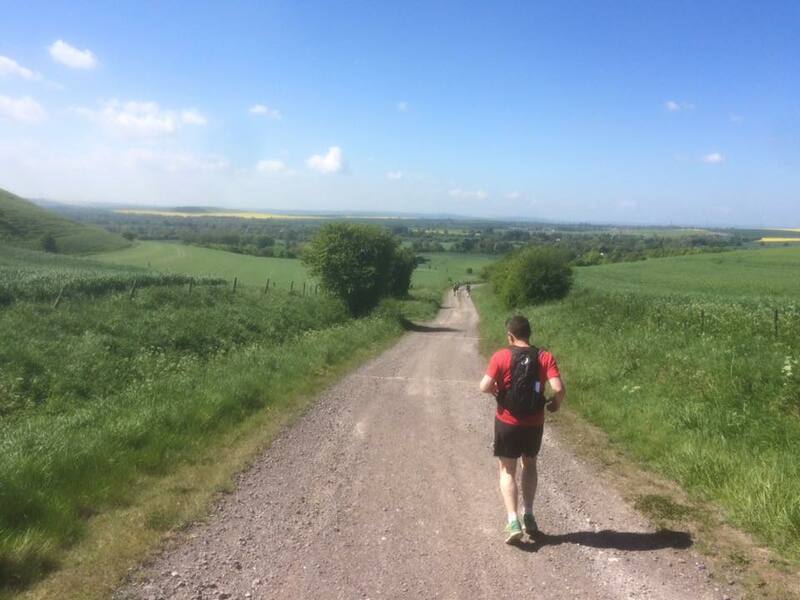 Slow and painful with several walk breaks – I found it hard to believe how far away I was from being the cross-country runner and rugby player of my younger days. Gradually the weight came off and the runs got less painful and the walk breaks less frequent. Then the distances became longer and the rest, if not exactly history, is documented in the pages of this blog. In 2014 I even managed to race at a weight that started with the words “eleven stone”! 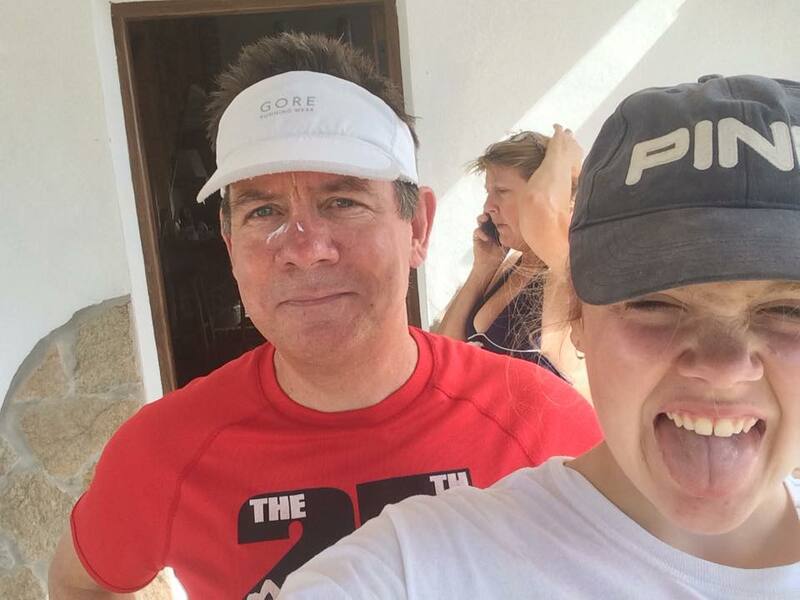 I haven’t been back into a KFC since that day – four years clean! I don’t think I am in quite the same position as a reformed alcoholic or smoker who doesn’t dare have one drink or cigarette for fear of opening the floodgates again. KFC feels like something I used to do then and that I don’t do now and so for the time being at least, it will stay that way. More symbolic than anything. So on New Year’s Eve I will raise a glass to many things; a happy New Year to everyone, eighteen years with my lovely wife and four years since I took control and unknowingly started the most extraordinary journey. A journey that has taken me to places I never imagined I would go and one on which I have met, actually and virtually, lots of fantastic people many of whom I now think of as friends. That’s worth more than any medal or personal best I have gained along the way. But the best part is that it is a journey that continues with lots of new challenges and it will continue without KFC! I wish all of you a happy, healthy and prosperous New Year. I hope 2015 brings you everything you wish for. 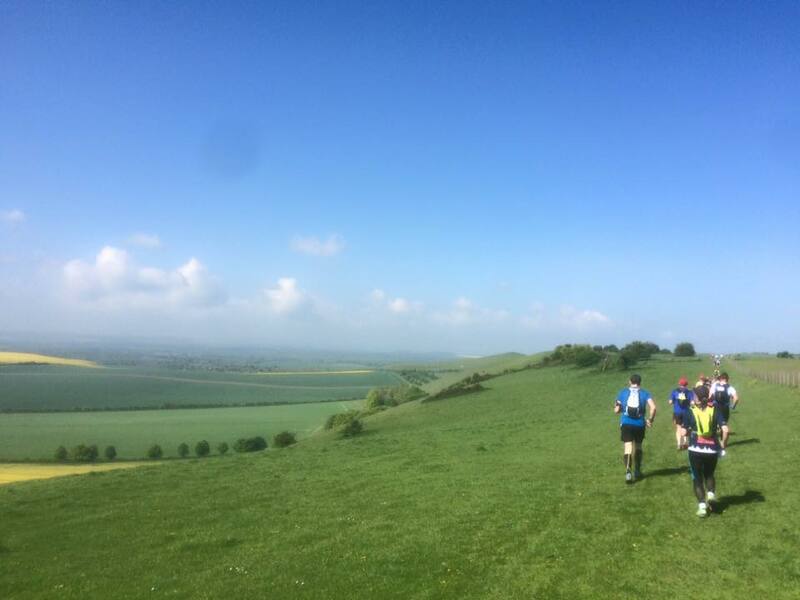 Spring burst into life this past weekend in the UK with no less than four of the big Spring Half Marathons taking place. 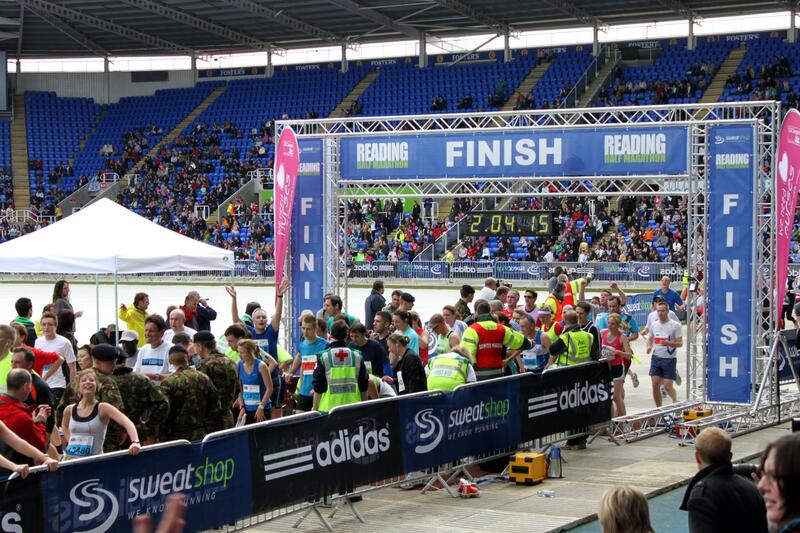 I had entered The Reading Half back in December partly because it is local but also for its iconic finish inside the Madejski Stadium. 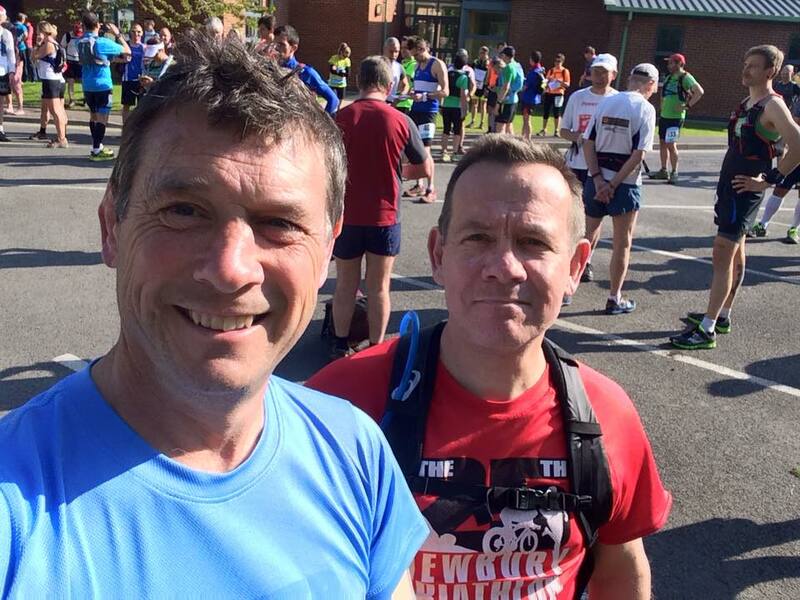 I was delighted to find out that nine other members of my Tri Club had the same idea, so on Sunday we all headed over to Reading, 30 miles away, mob-handed. The journey to the event was hard work. Early start, meet up with Lisa, Pete and Louisa; drive to Reading and park in city centre car park and then join a huge queue to get on a shuttle bus. Two and half hours after leaving Lisa’s we arrived at the venue which under normal circumstances is a forty five minute drive. Not the build up the coaching manual recommends. Eventually I was changed, bag checked in, warmed up and heading to the start. As my start area was several zones beyond the elite start it was a bit of a hike, so I saved myself some time by hopping the fence into a zone a few in front of mine and immediately bumped into three of my club mates, most of who had done the same. We waited in our starting pen as we were introduced to a man doing the race with a fridge on his back, we were taken through a Zumba style warm up and then stood patiently through some “motivational” words delivered by the breakfast DJ from the local radio station – I don’t know either! Eventually the hooter sounded and we were off. 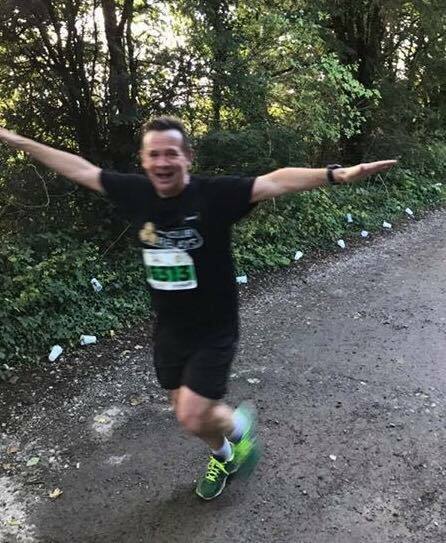 I was carried along at a 7.30 mins/mile pace by the crowd of faster runners for the first few miles and although I felt fine, I knew that it was too fast. I was brought to my senses at about the 3-mile mark when I saw the 1.30hrs pacer’s lollipop about 50 metres in front of me. One of us was in the process of getting this race spectacularly wrong and my hunch was that it was me – time to ease off. After about 4 miles of running things settled down and I was able to establish some rhythm at a cruising speed of about 7.45 mins/mile. Once I hit my stride there was lots to enjoy on the way round. There was the fantastic band of drummers playing in the underpass on London Road, then the pub that had set up an aid station on the road serving beer to runners, the cheer leaders trying to lift spirits in the last few miles and the fantastic local support which seemed to go on from start to finish. 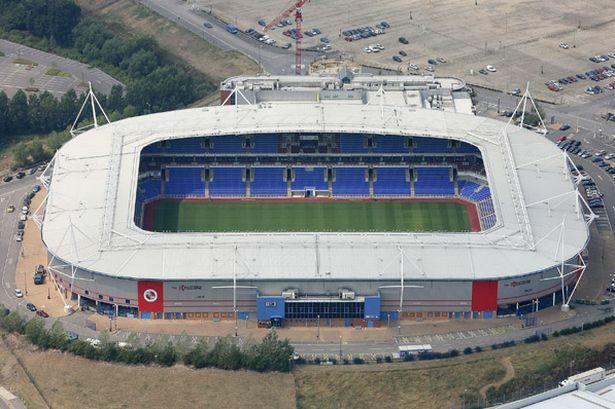 At around 10 miles, the Madejski Stadium came into view for the first time – the beginning of the end but there was a sting in the tail. The last few miles of the Reading Half are a heartbreaker. First a long drag down the main A33 into the wind to really test your spirit. Then as you approach the stadium the course veers away for a cheeky extra one-mile loop up and down the adjoining road. You won’t get any surprises if you keep your eye on the mile markers, but if all you focus on is the stadium, like most people did, then it is very discouraging. With a bit of grumbling we all processed round the out and back mile and finally we were on our way into the stadium. You can hear the music blaring and crowd cheering inside as you make your approach. Then as you run through the tunnel the noise hits you. 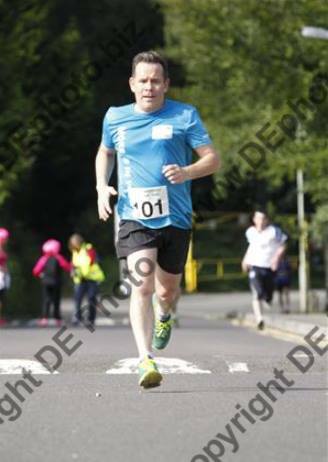 At this point a sub 1.42hr time was on the cards for me if I could summon up a fleet footed finish . So I put my head down, found the outside lane round the runners waving to their loved ones in the crowd and gave it all I had. The good news is that I crossed the line in 1.41:52. The bad news is that the effort meant that the whole stadium thing, one of the highlights of the race, was completely lost on me. But I’d run a PB, so I wasn’t complaining. As quick as we were into the stadium, we were ushered out of it again into the car park for medals and goody bags. Post race is a story of two queues. The first one was to collect baggage which took some people 45 minutes, although somehow the lane for my number wasn’t busy. Having retrieved my bag I went to meet my team mates. Once we had all gathered, had a cup of tea and compared notes, we headed for the second queue which was for the shuttle bus. We stood in that queue for well over an hour and a half – longer than it took me to run the race! 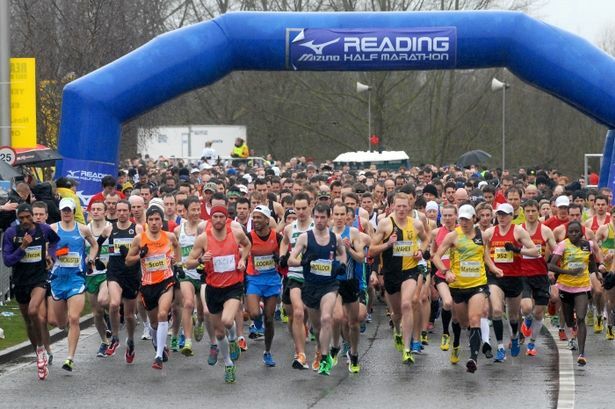 The Reading Half is a great event, a good interesting course, lots of entertainment and fantastic local support. I don’t know where things went awry, but the edge was taken off the day by poor logistics. Standing in a queue for 90 minutes getting cold and seizing up is not the lasting memory you want of your big day. 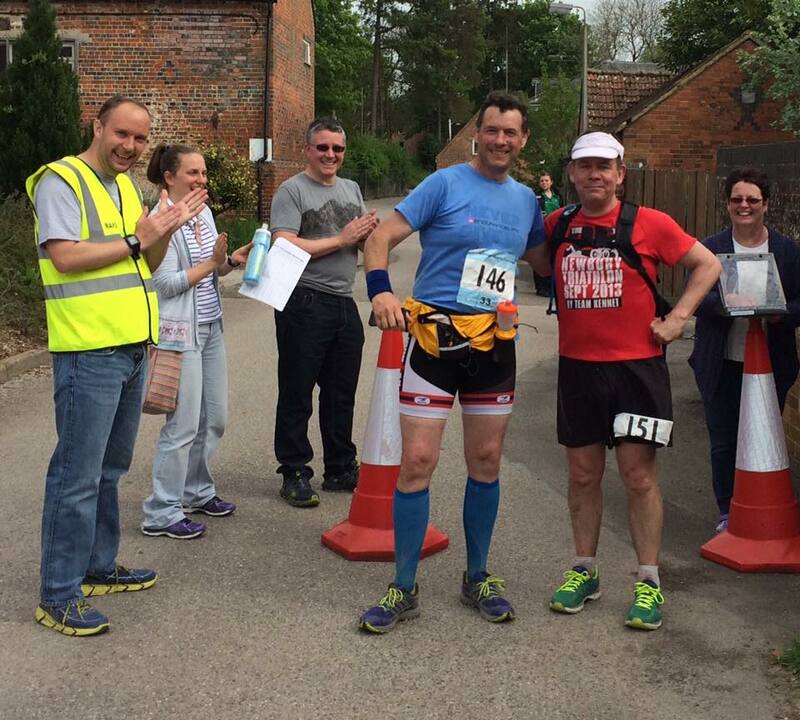 On a positive note I ran a half marathon PB by 3 minutes and ran with my fantastic club mates. 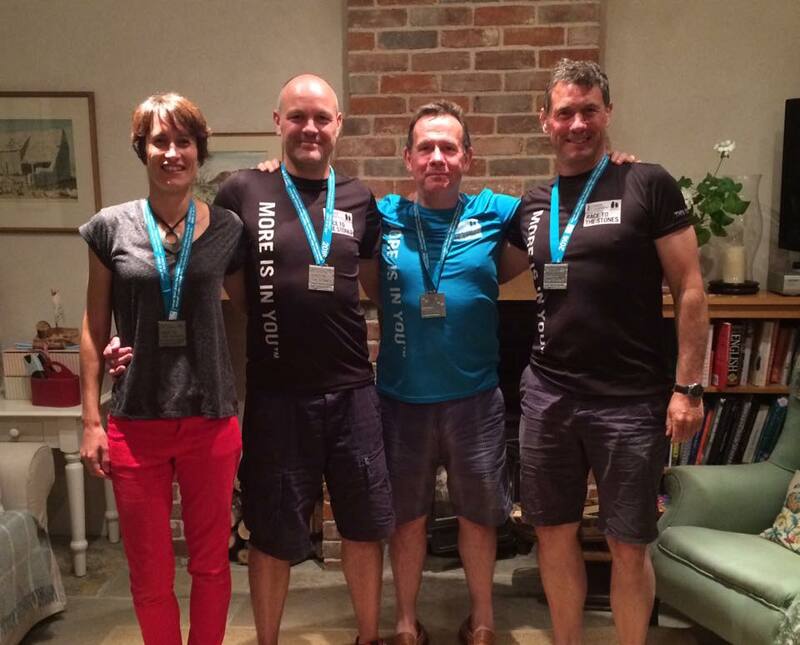 Amongst them I should make special mention of Nick Wall who went under two hours for the first time (1.56hrs) and the fabulous Andover Tri Ladies who showed the men the way. Louisa Vere clocked 1.35hrs, Judit Leszkovich ran a PB of 1.38hrs and Lisa Hill who hadn’t trained for four weeks because of a chest infection (and a skiing holiday!) turned up and punched a half marathon straight on the nose. Well done ladies, fantastic effort. But none of us to got close to Dan Mason who ran 1.25hrs. I should also mention Pete Holt who by his standards and his own admission had one of those days – but it was nothing a large bag of salt and vinegar crisps and a Twix in the car on the way home couldn’t put right. He was soon smiling again. 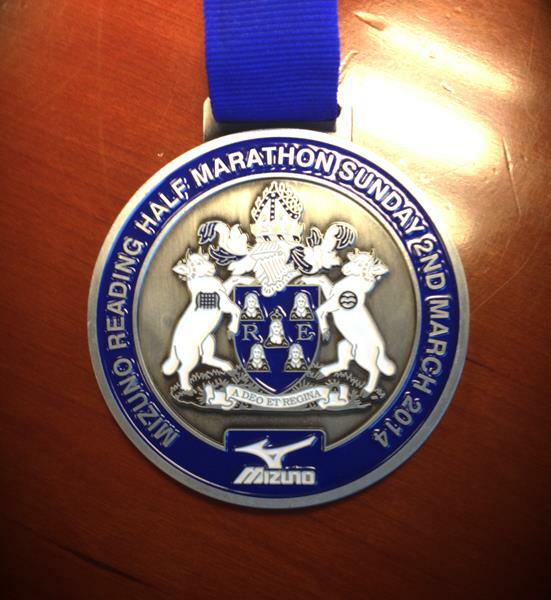 Another positive was the great medal the Reading Half rewards you with. A proper chunky medallion worthy of the effort is how I would describe it. Cate on the other hand thought it looked more like a Borough Council manhole cover! It was definitely one of those days. Once upon a time I was a soldier. 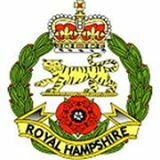 I was a proud member of the Royal Hampshire Regiment – “The Tigers” – my local county regiment. Ninety per cent of our soldiers were recruited from Hampshire – mainly from the county towns of Portsmouth, Gosport, Fareham, Southampton, Andover and Basingstoke. It is a regiment where generations of sons have followed in their fathers footsteps, as I did. It was a proper proud family regiment. Although it has long since been merged with other regiments, the soul of the Regiment lives on today through friendships and reunions. The name may have gone but the spirit remains. Once a Tiger always a Tiger! I joined the 1st Battalion in Germany in 1980 and spent a happy year there before the regiment moved lock, stock and barrel back to the UK in early 1981. 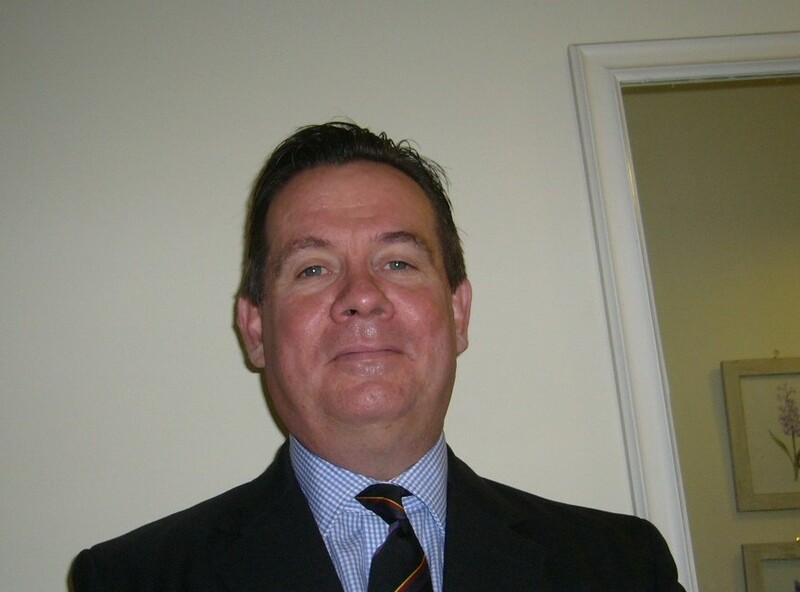 Rugby aside, my abiding memory of the tour was having half my moustache shaved off (yes this was my “moustache period”!!) and being very upset when no-one noticed that I had half a moustache for three days. This week on Facebook someone published pictures of the programme for the Tour and unexpectedly there I was face to face with a photo and bio of my 21-year old self. My first thought was my God I look young. There is a reason for that; I was young. The other shock I got was reading my statistics – especially my weight. I was pretty fit at the time and at the start of the tour I weighed in at 10st 6lb 6 (146lb) – I am 5’ 7” so that is light. I don’t have any records of my weight from those days and always assumed I was about 15 lbs more than this. This got me thinking. Firstly, on a very practical note, it got me thinking about my weight. I know that I drag too much weight around my runs and triathlons with me. There has to be some logic in “lighter being faster” and I keep promising myself that I will get down to a racing weight. The problem is that I have no reference point for what should be – until now. There’s no way I am going to get to 10st 6lb (146lbs) from my current weight of about 12st 3lb (170lbs). But it has given me a target to shoot at. I think I could comfortably get down to about 11st 7lb (161lb) which would mean lugging 10lbs less round the race course. So that is top of my new year’s resolutions – get to a proper racing weight. I am hoping that as I have been a good boy all year, James Duigan’s book, “Clean and Lean Diet” will be in my Christmas stocking. I can’t wait to get started! It also got me thinking about my ambition. You could understand that as 21 year old I had a head full of sporting plans and dreams. If you had asked me then what would be in my head when I was 54 I would have said words like “pipe and slippers” and “slow jogs”. 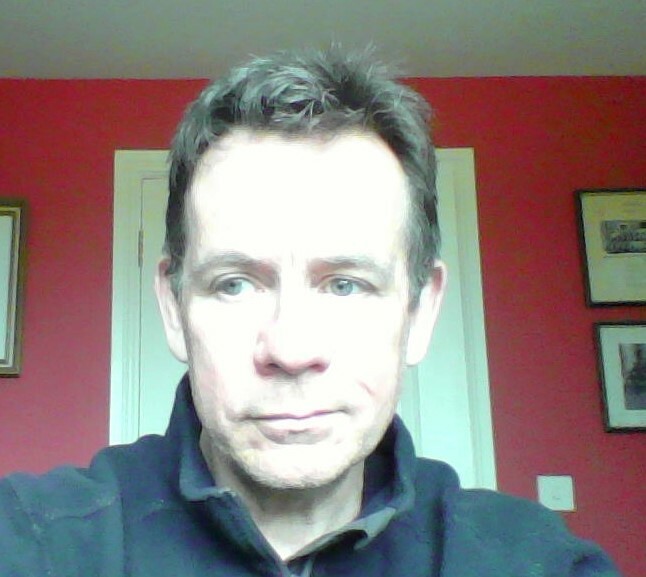 But here I am at 54 and my ambition is undimmed. If anything I think I have more to prove to myself now than I did then. I ran my fastest half marathon time ever just two months ago and I am getting faster all the time on the bike. I also think my fastest marathon is ahead of me and next year I am going to try something longer and harder than I have ever tried (more in another post). 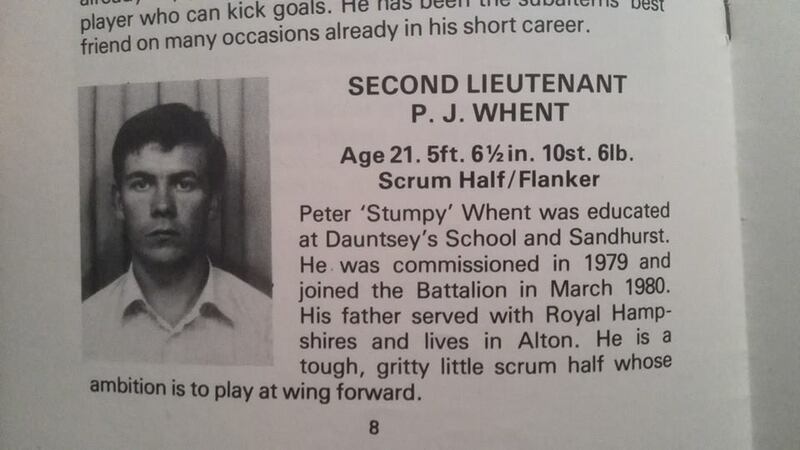 So put that in your pipe and smoke it 21-year old Peter Whent. I may not be able to knock out 6.5 min miles like I once did, but there is life in this old dog yet and I am going to show you that 54 is the new 21!! On that bold note, I want to wish everyone a happy Christmas. The best part of blogging is the fantastic group of likeminded friends I have made. I have really enjoyed your company in 2013 and look forward to more next year. For us Christmas is a family affair. Presents, church and then a big lunch followed by a lot of relaxing. Whatever it is you are doing I wish you all a happy and peaceful festive season before we all get “back on it”!